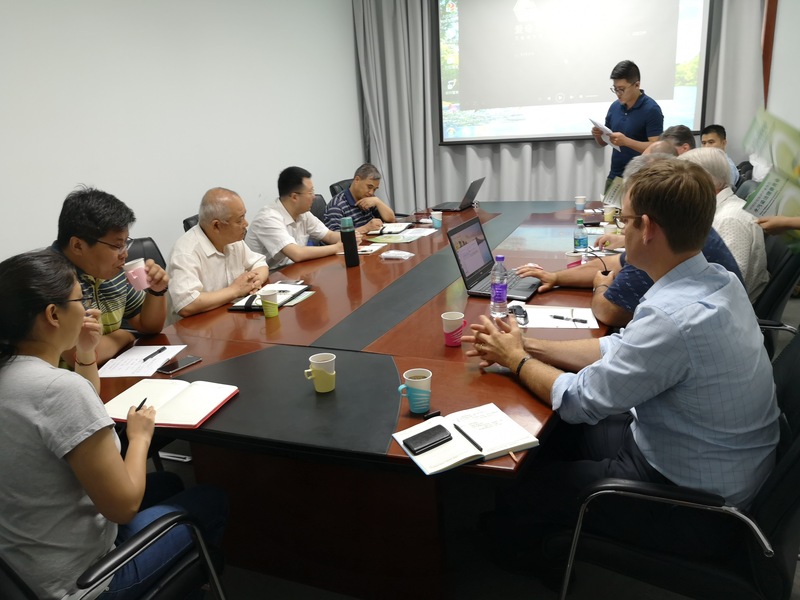 BRISEA Group, Inc. supported UCEEF in having four U.S. state regulators from Michigan, Mississippi, New Jersey, and Vermont participate in a vapor intrusion and remediation roundtable sponsored by the Tianjin Academy of Environmental Sciences (TAES) on June 5, 2018. The Tianjin Academy of Environmental Sciences (TAES) was founded in 1975 and is the only municipal institute in environmental scientific research and service in Tianjin. TAES can provide comprehensive technical consultation and service to all levels of government bodies, enterprises, and society. TAES has established the first environmental postdoctoral research center in China and opened environmental doctor and postgraduate research programs.